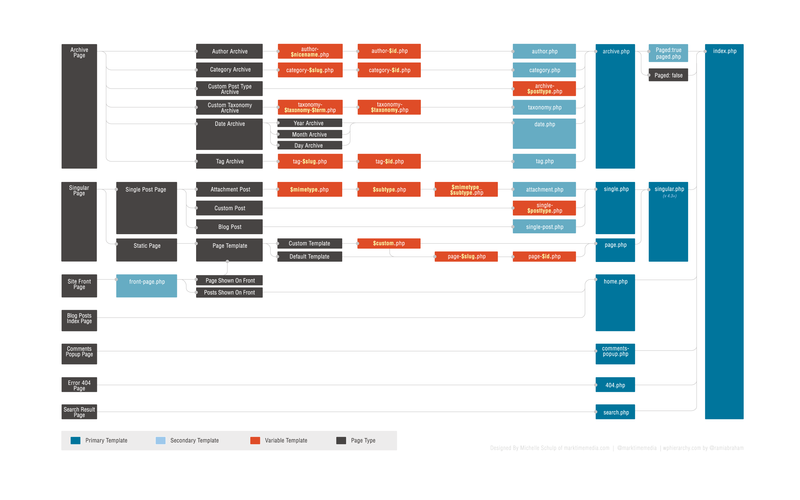 The WordPress API is huge and the template hierarchy is intricate. Remembering every minute detail is a daunting task. Every now and then we get in a situation where we don’t quite remember how that certain something used to work. Cheat sheets are real time savers. For a newbie, they can help jump start the journey and for a seasoned developer, they are a quick reference. You may also learn some new tricks. Today we have put together a list of best WordPress cheat sheet. Whether you are a newbie or a seasoned WordPress developer, a theme developer or plugin author, you will find them useful. Download and print them for your reference. Note: Some of them are rather old but they might still come in handy. We hope you found our collection of WordPress cheat sheet useful. Check our blog for more stuff related to WordPress, freebies and much more. InstaBuilder 2.0 Review – Create Web Pages Instantly without Coding!